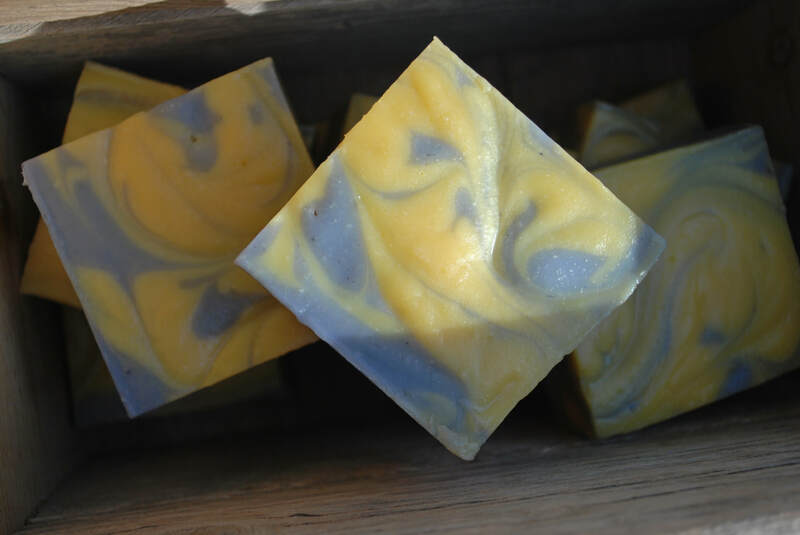 welcom to desert blossom soap! We are a mother and daughter small batch soap company located in rural Arizona. And we love handmade soap! We make our soaps from scratch (meaning cold process, no melting of a pre-made block of soap) inspired by the first batch of olive oil soap we made for ourselves years ago. We try to blend the finest ingredients available to make that perfect bar for your skin type. So, check out the many distinct variety of soaps we have. We hope you love ​them as much as we do! just order $50.00 or more of product and your shipping is free! no coupon necessary. April showers bring May flowers! Isn't that how the old saying goes? Well, bring on the showers because we have the flowers (floral scented soap that is!). new batch of sweet lavender available 4/28/2019! buy five bars of soap get one bar free! To receive your free bar choose six bars of soap (or any combination totaling $36.00 or more) then go to checkout and enter the code DBSbuy5 in the coupon code box. You will see the $6.00 discount which equals the price of one bar of soap on your total. It's that easy! new Look for these favorites! Check out the new look for the Fresh and Clean and Just For Me! We gave these two bars a makeover, changed the ingredients on the Just For Me and added a little swirl of color to their design. Both of these bars have an essential oil only scent and the added benefit of activated coconut charcoal. Perfect for the cold and flu season heading our way! Wash those hands! They will be available for purchase the first week of February. perfect soap to purchasing details. Our team is here for you.